welcome to our house, we eat, sleep, talk and play. we clean, cook, argue and make up. we share tradition and break the rules. this is our home…welcome to the white lion. 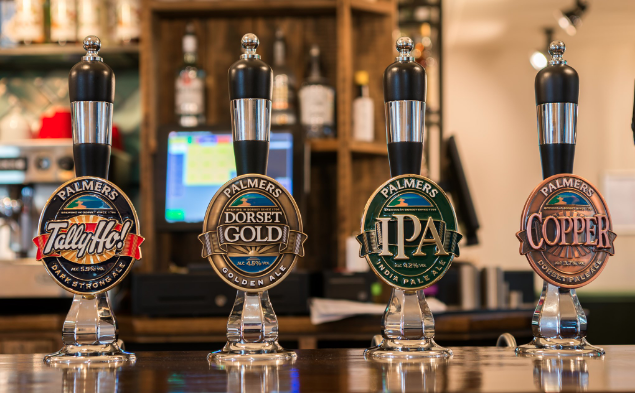 Recently reopened after a transformation refurbishment the White Lion is a vibrant riverside pub just off the centre of the historic West Dorset market town of Bridport. 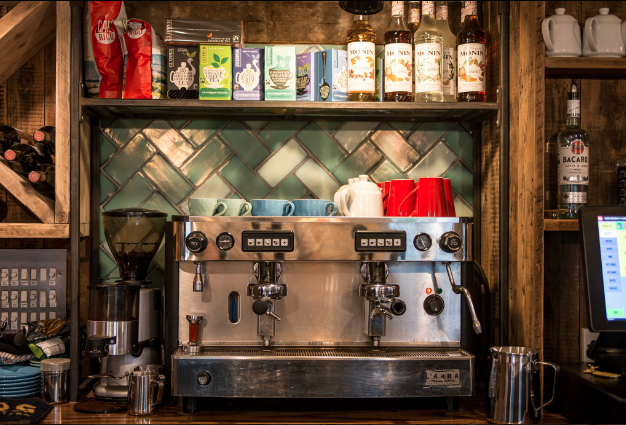 Stocking a full range of Palmers award winning cask ales, ciders from Dorset Orchards and a premium range of spirits, mixers and wine to be enjoyed in our south facing garden complete with undercover terraces, wood burning fires and booths for winter and lawn seating in for sunny days. Quirky dining in doors, fantastic traditional pizzas all year round and multiple tv panels throughout the building.